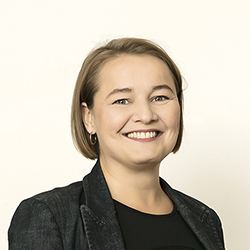 Drífa Snædal, SGS in Iceland has been elected as president of ASÍ. We are happy to announce changes to NU HRCT management board, as Drífa Snædal General Secretary of SGS in Iceland has been elected as president of ASÍ (Icelandic Trade Union Confederation). Drífa is the first women president to represent the trade union confederation and we wish her all the best in her future work. It is still unclear who will represent SGS on our managment board for the coming years, as a new General Secreatary has not been recruited.